A. 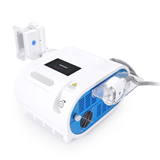 Machine come with intelligent water temperature alarm system and water flow indication system. B. 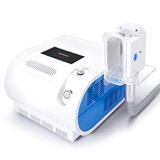 Output Cooling temperature range 5~-5, fast result in fat loss. C. Powerful suction energy up to 60Kpa, working time for 30 minutes. D. Both Language available, EnglishΧnese, you can set up the parameter easy. 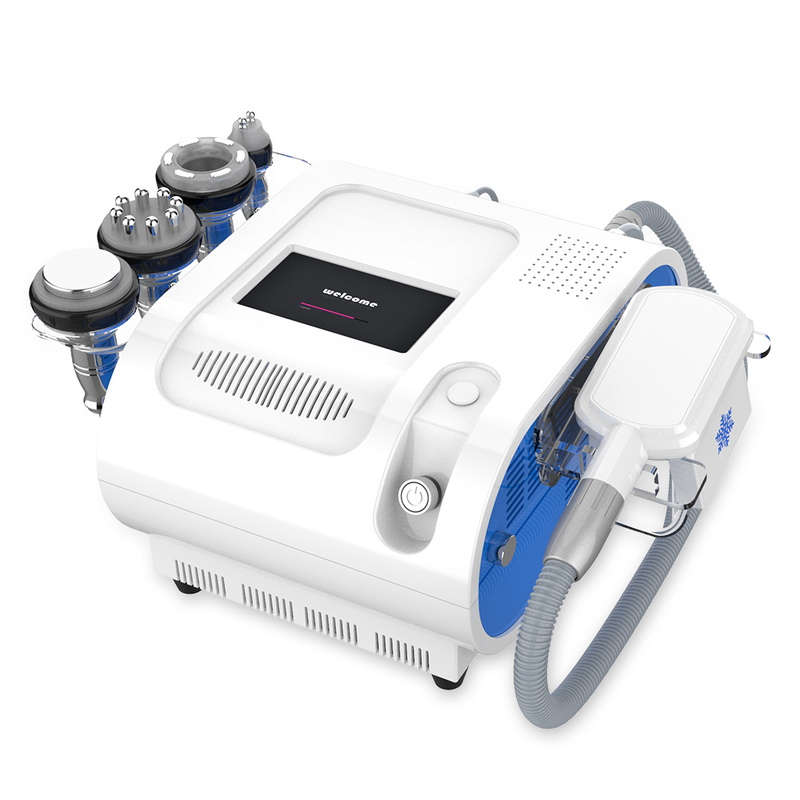 By low temperature and powerful suction, the target fat cells will frozen and convert into solid, then will eliminate fat cells through metabolism with vacuum cavitation RF function and gradually reduces the thickness of the fat layer. 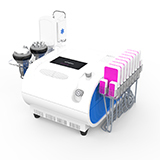 After the cryolipolysis function, eliminate fatty acids from body, reduces the fat layer thickness, then body cellulite slimming, fat reduction. 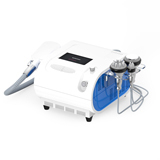 With RF, skin tightening for the body which did cryolipolysis.